from both Aguinaldo Hi-way in Imus and Molino via Buhay na Tubig. As they released their newest price update this January of 2016. We also attached the video of actual location and turn-over unit. Fiber cement board-painted finish tile on interior interior wall partition. Fiber cement board - painted finish ceiling at toilet and bath and second floor. With complete plumbing fixtures ceramic floor tiles and wall tiles at toilet and bath. Varnish finish stair wood planks and handdrails,and painted finish steel balustrade. Kitchen granite tile countertop with painted finish base cabinet. Laundry sink with ceramic tile finish. Located in the heart of Imus Bali Hai offers a 5.2 hectare community with an estimated 407 saleable lots. 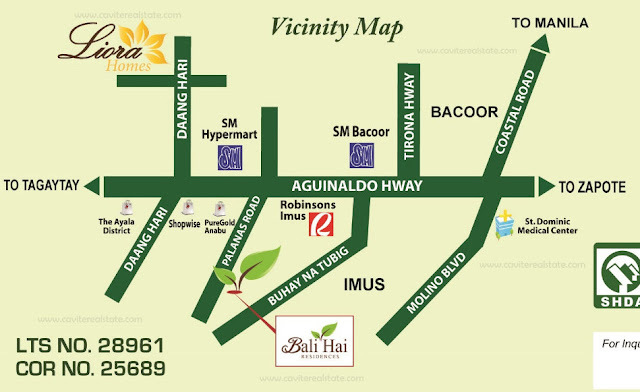 Bali Hai Residences is strategically located along the main thoroughfares of Cavite and has direct access from both Aguinaldo Hi-way in Imus and Molino via Buhay na Tubig. Bali Hai Residences is a community development influenced by the Modern Asian Architecture that maximizes space and affordability without sacrificing the aesthetics of a unique home design. The minimalist approach to the house layout makes it easier for homeowners to personalize their homes based on their family’s needs. 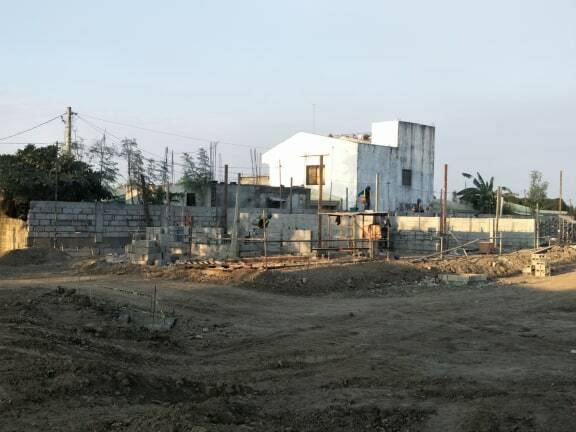 The community also boast a complete recreational amenities for the family such as Multi-Purpose Clubhouse, Parks, Plagrounds and open spaces for your weekend jogging and sports activities. 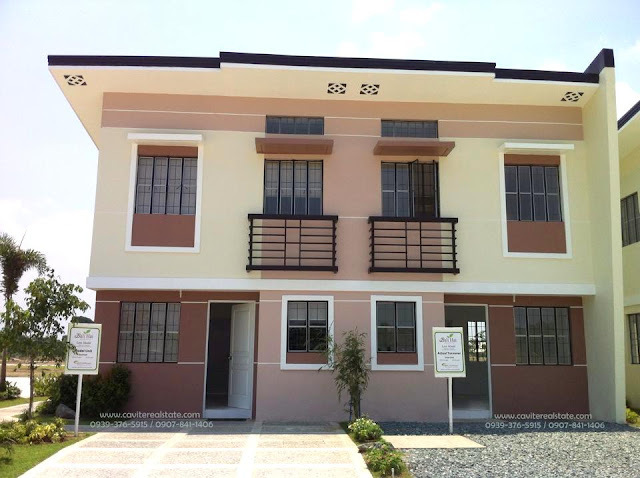 LEIA House Model offers three (3) color variation for buyers to choose.